If you are in the process of organising an outdoor event, thinking about shipping containers may not have been the first thing on the list. An open-air soirée without a container isn’t exactly unusual, but that doesn’t mean that having a 20-foot long steel box on hand wouldn’t benefit the occasion. Today, containers are able to bring a burst of life to just about any outdoor event, flexible for any purpose. They don’t just have to be event storage containers – although they’re very good at that – no, they can act as bars, cloakrooms, ticket booths, you name it. Read on to discover just how important it is to consider bringing a container into your event. Why exactly should you bring a container along to your next outdoor event? If you’ve arrived at this article with little idea of the broad benefits offered by shipping containers it is almost certainly a question you’ve asked yourself. Containers come with a raft of benefits, that make them suitable for use in all industries. However, when it comes to choosing shipping containers for events, we think that their portability, durability, customisable nature and high capacity stand out the most. Let’s run through these. Potentially the main reason that containers are just so great for outdoor events is the fact that they can be moved just about anywhere. Whether your event is taking place in a park, a beer garden or a rural field, as long as there’s room to unload your container from our delivery lorry, you’ll be good to go. The portability of shipping containers for events is particularly useful for occasions taking place in rural surroundings. Often there may be little to no permanent structures around, so bringing a portable container in to serve as a bar, cafe or toilet block that can easily be removed when the event is over can be ideal. 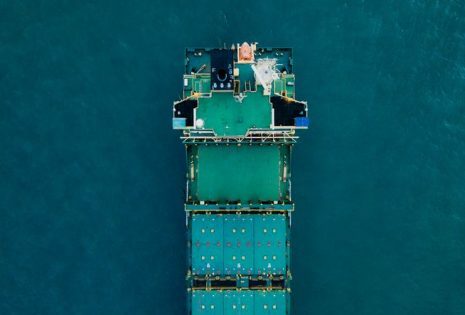 Containers are designed to survive stormy seafaring journeys for decades, so they’ll be more than capable of dealing with any of the elements thrown their way during even the most blustery outdoor events. 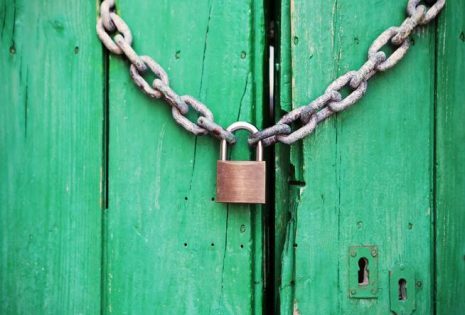 Beyond their weatherproof capabilities, containers are pretty secure against unwanted visitors too. As long as you’re securing them correctly, they are the perfect anti-vandal additions to your event. Whether you’re storing valuable equipment or just want to ensure that your guests’ clothes don’t get damp, containers are perfect for you. There’s a lot you can do when it comes to container modification. Despite being formed of rigid steel, containers are more flexible than you might think… when it comes to modification projects, that is. Whatever you need your container for, it’s likely that you’ll be able to have it customised to fit those needs. Our steel boxes are perfect for use as event storage containers – that goes without saying. But they could also be used as a bar, a ticket booth, a staff room and much more. 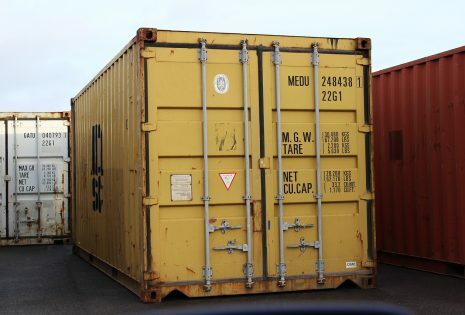 Remember, your containers can be insulated and rigged up to mains electricity and plumbing, so there are very few limits when it comes to what you can do with them. If you’re considering event storage containers specifically, you’ll be happy to know that they can certainly hold a lot. We offer containers ranging in size from 8-foot to 40-foot high cube, meaning that no matter what you need to store, we’ll have an option for you. If you’re unsure which size container would be right for you, check out this article on choosing the right size. You can store just about anything in your container, so whether you only need to keep a few coats or want space for a tonne of supplies, a container will do the job. 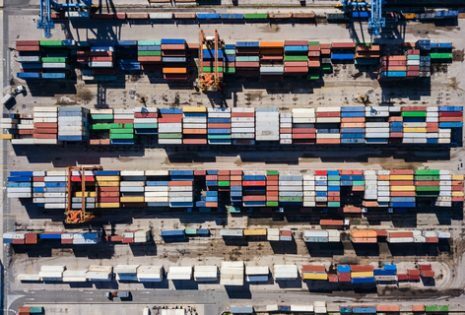 What kind of events could benefit from a container? 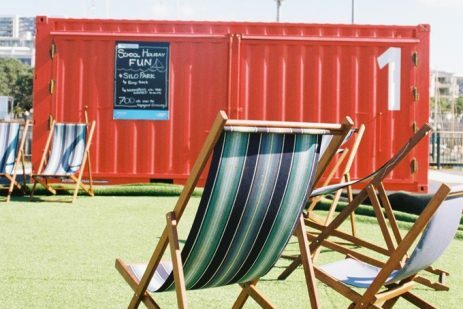 If you’re now considering bringing a container along, here’s a small selection of outdoor events that could benefit greatly from the addition of a shipping container. If you are organising an event due to take place in the countryside, we like to think that a container is almost essential. You could provide refreshments from a container cafe or provide toilets in the form of a container-based toilet block. Containers are particularly important for country events as it is highly unlikely that there will be any permanent buildings to provide the services that can be offered through the use of a container. Any outdoor sports event could benefit from the capabilities of event storage containers. Containers are perfect for keeping uniforms and sports equipment safe, clean and easily accessible. With some minor conversion, they also make perfect ticket booths and gatehouses into paid events. Okay, we know that it may take a bit of convincing to bring a container along to your wedding, but they can be fantastic additions to an outdoor ceremony or reception. Whether you’re looking for an outdoor container bar or cloakroom, or a storage box for any photography equipment or, if you are having an outdoor ceremony, a place to fold away any furniture that may be in use. If you only need storage and want to avoid spoiling your wedding with a 20-foot slice of industry make sure to keep the container out of sight and out of mind. Unlike weddings, at agricultural shows having a container in the vicinity shouldn’t cause any aesthetic issues. As such, the world is your container oyster. Whether it’s storage for farm equipment you’re looking for, somewhere to grab a cup of tea or even a block of toilets that are an upgrade on plastic chemiloos, the container is there to help. If you’ve realised that a container could greatly benefit your next outdoor event, what are you waiting for? Get in touch with Unit Hire today!